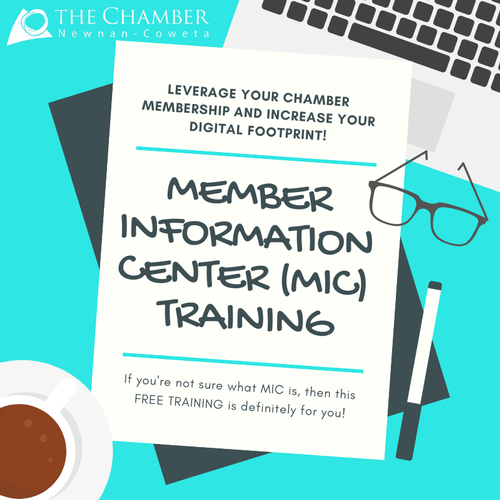 Make the most of your membership and watch your visibility soar when you harness the power of the Member Information Center (MIC). If you're not sure what MIC is, then this is definitely for you! Offered every other month, this is a free member training, but spaces are limited, so be sure to RSVP ASAP!